Onset Marketing uses its trademarked Focused Marketing Plan™ to assist businesses build strategic plans, profitable products and companies. We use a field-tested, structured methodology to identify new opportunities and increase marketing effectiveness. Our Small Business Marketing Blueprint service is designed especially for small and medium size businesses. 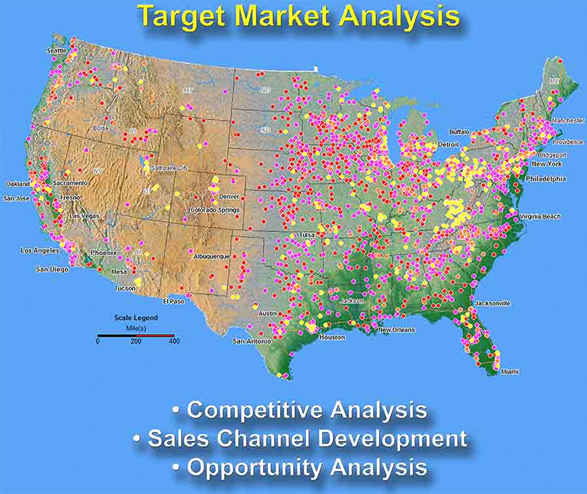 It provides a balance of strategic planning, market research and marketing campaign planning at an affordable price. Our Small Business Marketing Blueprint establishes a marketing roadmap and can serve as the basis for all your future marketing / sales efforts. 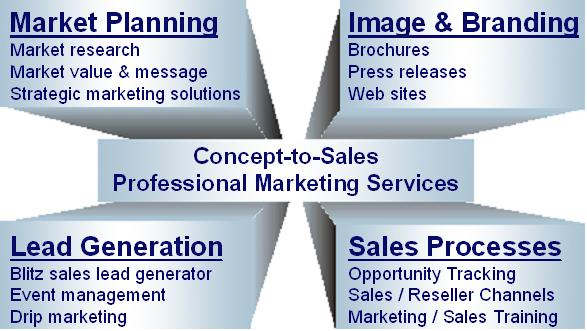 It is also a first step towards establishing a comprehensive, long-term Strategic Marketing and Sales Plan. We are a full-service diversified strategic marketing company. We use a holistic fast track approach to help companies diversify business in new markets and build presence in existing markets. Our principals each have over 20 years of diversified business marketing and sales experience. We help assess company strengths, identify new markets, and then help develop / launch a marketing and sales program to gain new customers in the new markets. We are experts at reaching senior decision makers in new markets to generate sales leads, identify sales opportunities and schedule sales appointments for complex products and services. We use field-tested marketing methodologies and have a growing list of satisfied clients. 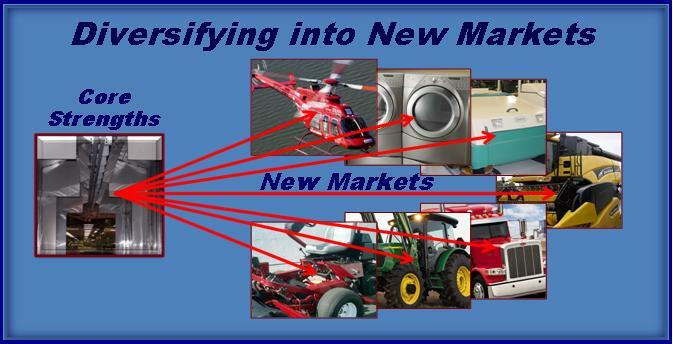 No two market diversifications are truly alike. Our team at Onset Marketing enjoys working with companies to explore and develop optimal business market diversification strategies.. Please give us a call at 248-596-9788 or email Info@OnsetMarketing.com to get started.